Haley is the younger sister no one really wants to be. Her sister, Serena, is a selfish sneak who knows how to never get caught. 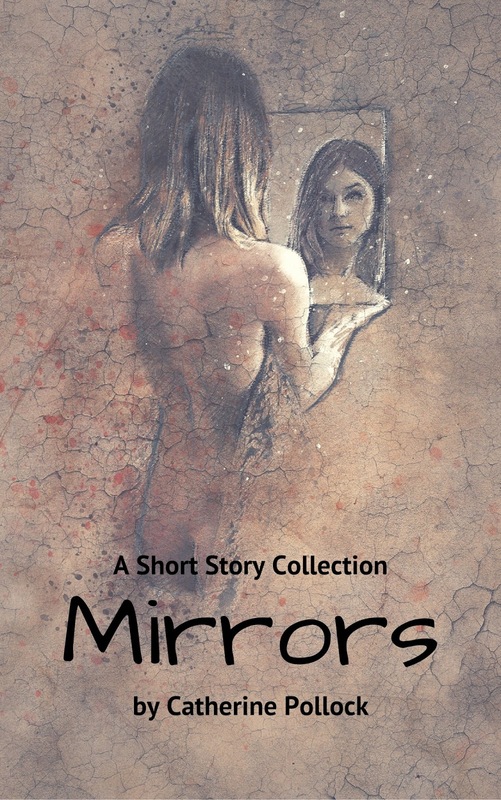 While Serena has everyone (including their parents) eating out of the palm of her hand, Haley suffers in silence - until she receives a mirror that shows her everything she's ever tried to hide. What will happen when Serena comes to claim the mirror as her own, too? 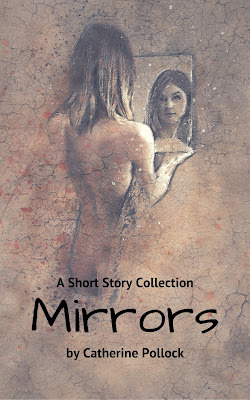 + five more short stories about looking in the mirror at your heart and seeing what's inside (whether it's good or bad). + LEAH has just lost her brother. In her grief, she makes a mistake no one can forgive, least of all her. + EDNA is planning fundraisers for a mission trip she's not going on, buying a house with her husband, and trying to keep the peace with her childhood best friend. + EMMA is stuck in an awkward living situation as she works to dig herself out from under a mountain of debt created by her former roommate. 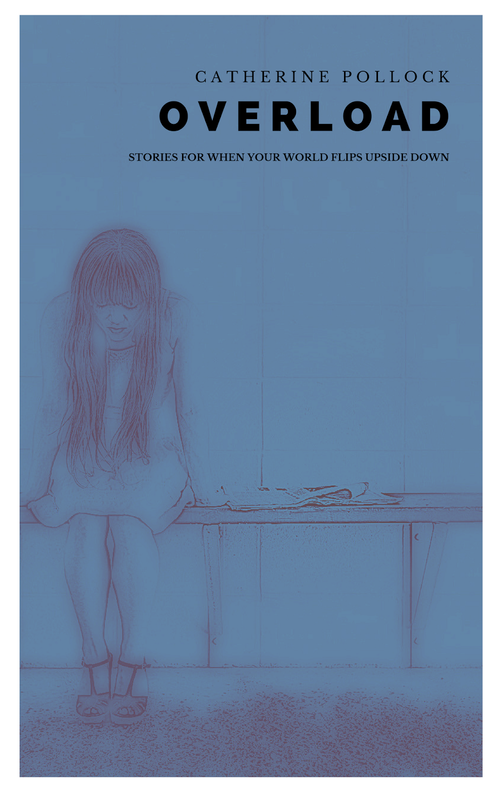 Read along as they laugh, cry, scream, and maybe throw around a few things of their own.